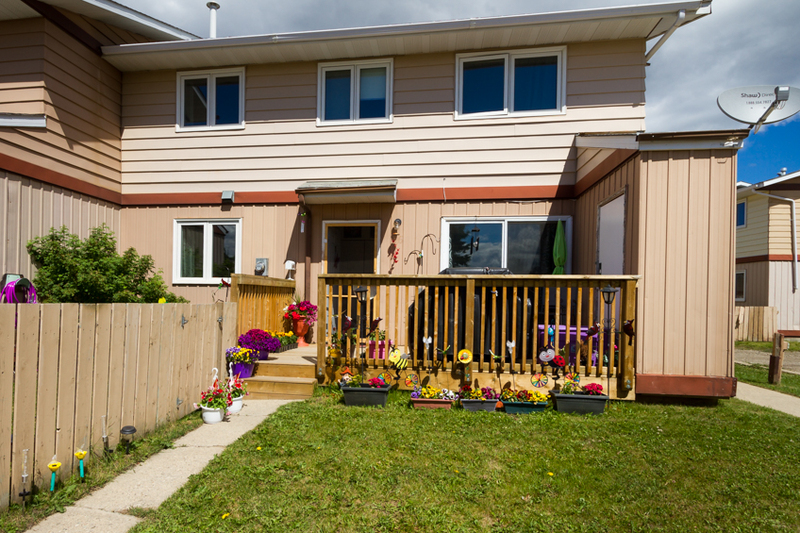 Located at 10321 102 Avenue, Cache Mountain Court offers furnished and unfurnished 2 and 3 bedroom suites. All suites have 1.5 bathrooms and washer and dryer hookups for laundry. Electrified parking is located on the ground floor with 1 parking spot per unit. Cache Mountain court is a pet-friendly building. All suites feature a breathtaking mountain view, sliding glass doors and a deck.Storage space is located in all suites from the outside. Nearby amenities include the hospital, grocery store, church, school, bank, new recreational centre (wave pool, sauna, lap pool, gym), and numerous parks. This well maintained building also features new energy efficient windows, laminate flooring and new furnaces in the majority of the units. Cache Mountain Court is managed by a professional team dedicated to providing exceptional and timely service for all tenants. Give us a call to set-up a tour and make Cache Mountain Court the place you call home! Mon - Fri: 8:30am - 5:00pm MST.